The CHSP website does not support legacy browsers below IE9. Please upgrade your browser to continue or use a current version of Chrome or Mozilla Firefox. Boys Choir of Tallahassee, Inc. 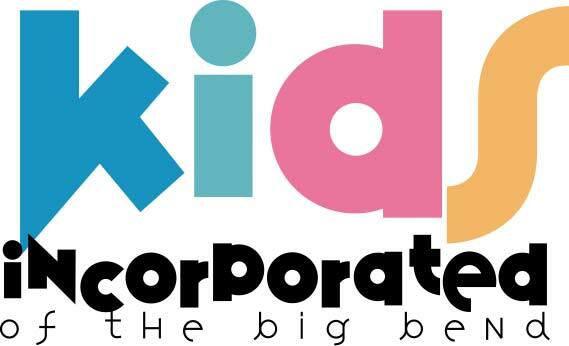 Kids Incorporated is the only community-based organization providing quality, comprehensive services and shaping futures of at-risk families with children ages 0-3 and pregnant women in Jefferson, Leon & Madison counties, Florida. Through the Early Head Start program, early education, health, nutrition, & family services are provided at 5 area centers and through a home-based program.